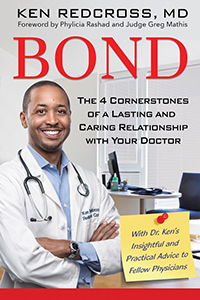 Dr. Ken Redcross, MD, is author of “Bond: The 4 Cornerstones of a Lasting and Caring Relationship with Your Doctor,” and founder of Redcross Concierge one of the first full-service concierge, personalized medical practices in the United States. 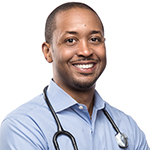 His new book, underscores the importance of having a good relationship with your doctor for better health—which is especially important during flu season. 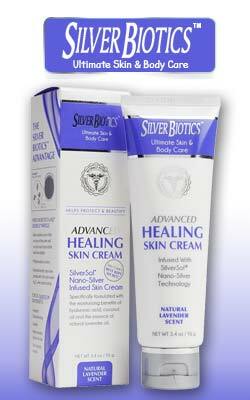 Dr. Redcross earned his medical degree from Columbia Presbyterian Medical Center in New York, specializing in internal medicine. Last flu season was the worst in nearly a decade. It was a wake-up call to how serious influenza can be and highlights the importance of properly preparing before the season is in full swing. Nobody wants to get flu, so it is crucial that we all know how to do our part to prevent and limit its spread.